The Notes app on iPhone has, over the years, become one of the most popular native iOS apps. Writers, students, and other normal users use it to jot down ideas, notes, shopping lists etc. However, like other apps, the Notes app can disappear especially after an unsuccessful jailbreak, iOS system issues, and software updates among other reasons. This article explains different methods of how to restore notes app on iPhone X/ 8/ 8 Plus/ 7/7 Plus/ 6/ 6S/ 6 Plus/ 6S Plus/ 5S/ SE. Should you encounter any problems with your iPhone, the first cause of action should be to restart it. This often acts as giving it a refresh. Follow the procedure below to restart your iPhone 8 or earlier. 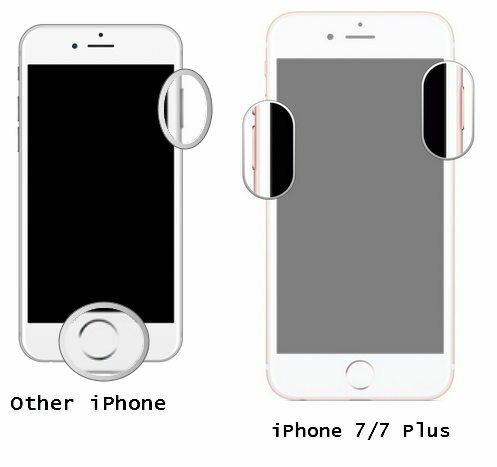 Some users, and rightly so, opt not to reset their iPhone to factory settings just so that they can reset their home screen layout. Luckily, you can reset the home screen layout by using the settings app. Resetting the home screen layout brings all native iOS apps to the home screen. Follow the procedure below. Step 1: Launch Settings then select General. Step 2: Select Reset > Reset Home Screen Layout. Step 3: Tap Reset Home Screen to confirm and complete the reset home screen layout process. Spotlight on the iPhone allows you to search files on your device, easily search the web, Maps, and App Store. If iPhone Notes app disappeared, you can search for it using spotlight just to make sure you haven't accidentally deleted it. Follow the procedure below. Step 1: While on the home or lock screen, swipe left. Step 2: Tap the search bar that appears at the top of the screen. Step 3: Type the word notes and check if it appears under Applications. Thinking of how to get notes app back on iPhone? 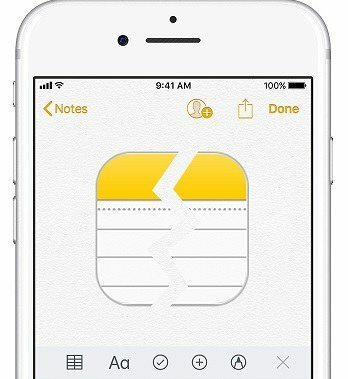 This is a great solution for users who have accidentally deleted notes app on iPhone. Follow the procedure below. Step 2: On the search bar at the top of the interface, type Notes. Step 3: Select the Notes App, and click the download icon next to it to install it. Resetting factory settings returns your device to its initial state. Follow the procedure below. Step 3: Confirm by tapping Erase iPhone when the alert pops-up. 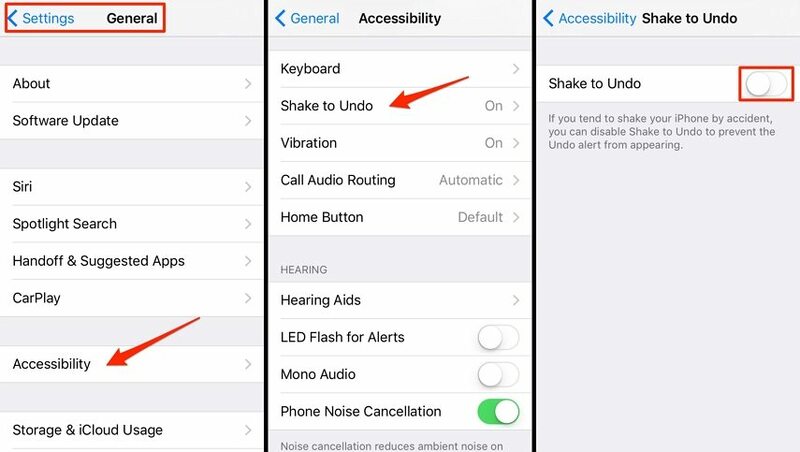 If the Notes app disappeared from your iPhone due to iOS system issue, we recommend that you repair the issue using Tenorshare UltData. Although, it is popularly known for transferring data from iPhone to computer and restoring data from iTunes and iCloud backups, Tenorshare UltData is a handy tool that helps users fix all system issues. Follow the procedure below. Step 3: Click Repair Operating System then click Fix Now. Step 5: Tenorshare UltData will start repairing your iPhone. When complete, the Notes app will be restored. Mostly, if your Notes app is removed from iPhone, your Notes data would also be deleted. We recommend using Tenorshare UltData to recover deleted notes without using iTunes and iCloud backup. Follow the procedure below. Step 3: Click Recover from iOS Device then click Start Scan to access and view all the deleted notes. Recovering the Notes app on your iPhone can be done by using any of the methods outlined above. If the Notes app disappeared as a result of iOS issues, we recommend using Tenorshare UltData to restore it and the notes therein.